Whether it is a frameless enclosure or a sliding door, your shower honestly does give your bathroom that final touch it needs. An even better choice to really make your bathroom unique is a corner shower. 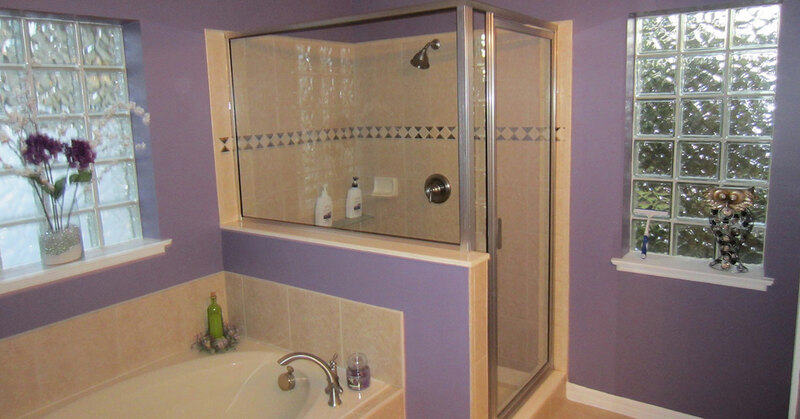 Here at Dixie Shower Doors, we have exactly what your bathroom needs to make it stand above all the rest. Conveniently located near Orlando, we are all things showers! A Shower In the Corner? A hot shower during the hours of a cold morning is the best thing to wake you up and get you ready for the day. Sometimes a calming shower is exactly what you need to reset everything and put it all back into place. It is only fair you give it the attention it deserves. Looking for a more economical use of space in a cramped bathroom or for a stand-alone shower in a master bathroom with a separate tub? A corner style shower makes the most of unused nooks. When deciding what one to get there are a few components you need to consider. Keep in mind the shape. Installation, doors, and features the shower may have. They look wonderful. Simple as that. Besides showing underneath a waterfall in a tropical paradise, this comes at a close second, especially when it is equipped with big glass shower doors. You shower will be stylish and trendy. No more mold! One of the most annoying things every time family stays over, is the fact you need to replace your shower curtain liner because there is mold growing on the bottom. With a corner style shower you won’t even need a shower curtain in the first place. Out of sight, out of mind! Your floor will never be wet again. Remember every time you got out of the shower in your old shower? It seemed as though the Gulf of Mexico took over your bathroom. Hopefully, you had flood insurance. With these specially designed showers, puddles are a thing of the past. This also means slipping and falling will become almost nonexistent. There is so much space. Want to take a nap or do some yoga? Do it in your shower. There is now room. Okay, maybe do not get that drastic, but it is nice to think that you could if you wanted to. There is so much comfort when you actually have room to move around when you shower. Just think of all the new products you can put on in front of your showerhead now. Hopefully, it loves your singing. We want to provide you with your dream corner shower. For over 44 years, Dixie Shower Doors has been a leader in providing shower essentials near Orlando. Our company held an A+ rating since 1984 and we do not plan on stopping anytime soon. Our professionals are licensed and insured. Remember, your shower is your number one fan, so give it the facelift it has always wanted. Call us today and get started.